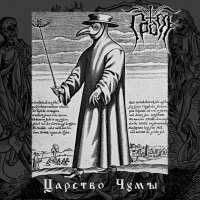 Description: satanic black metal from Estonia. Ten years have passed since release of first demo, Grom is back from the dead with their second blasphemy. Lyrics are in Russian language. Not available for trades.